This Apple Pecan Coffee Cake Recipe makes the best snack cake recipe for coffee or tea time or for the lunches! 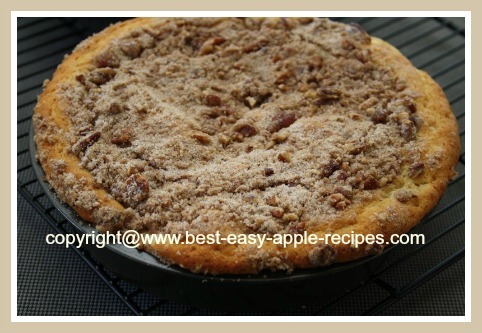 Yummy Apple Pecan Coffee Cake! Pecans are my most absolute favorite nuts, so this is one of my favorite apple snack recipes. 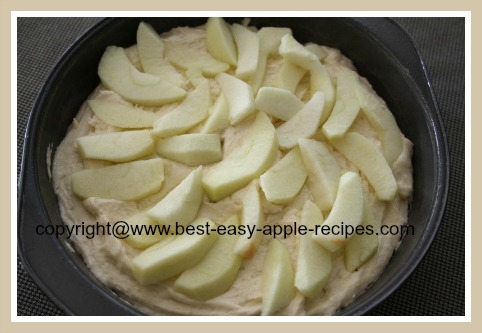 Make this recipe in two 9" round cake pans, or it should work well made in one 9" x 13" baking dish. Yummy! 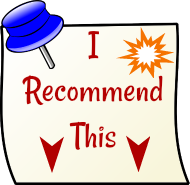 In a large size bowl, using an electric hand mixer, cream the shortening and the butter until well combined. Gradually add the sugar, beating until mixture is light and fluffy. Fold in the flour mixture, alternating with the buttermilk. Transfer half of the cake batter into two greased (I use non-stick cooking spray), 9" round cake pans or one 9 " x 13" baking dish. 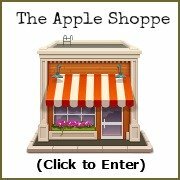 Arrange the sliced apples over the cake batter. Top with remaining half of batter. Combine the flour, sugar and cinnamon in a small bowl. Using a pastry cutter or a fork, cut in the butter, and then mix in the chopped pecans. Sprinkle topping over the cake batter. 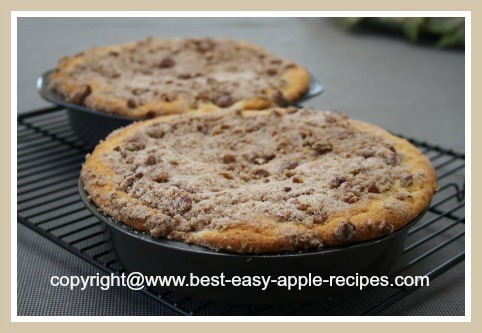 If you are using 2 round cake pans you will not need to use all of the streusel topping. 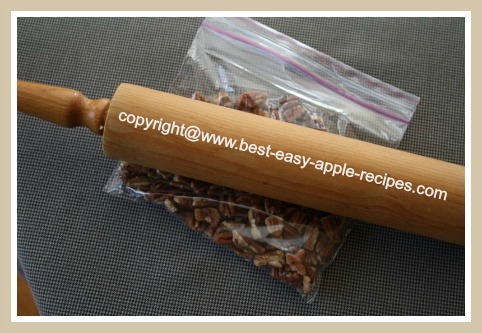 If you only have whole pecans on hand, or pecan halves, here is a simple tip to chop the nuts without using a blender.